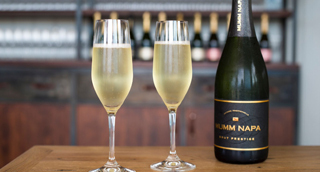 Mumm Napa continues to honor its past by forging ahead with traditional values grown with our classic techniques. 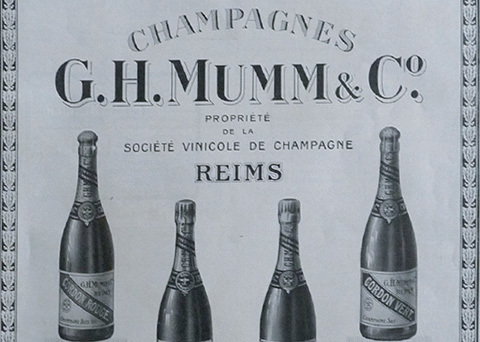 Our roots can be traced back to GH Mumm, the leading international champagne brand in France. 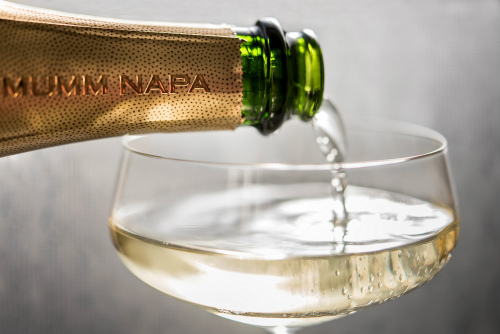 Established in California in the late 1970s, Mumm Napa follows traditional wine making techniques of its French heritage to create the finest, hand-crafted sparkling wines. Our dedication to quality has been rewarded with accolades and awards over the decades. 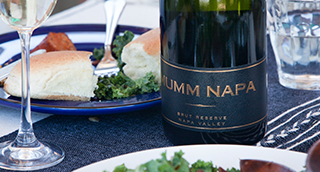 Mumm Napa is rooted in the French tradition of founder GH Mumm. The cordon rouge sash is introduced on G.H. Mumm’s Cuvée Brut. 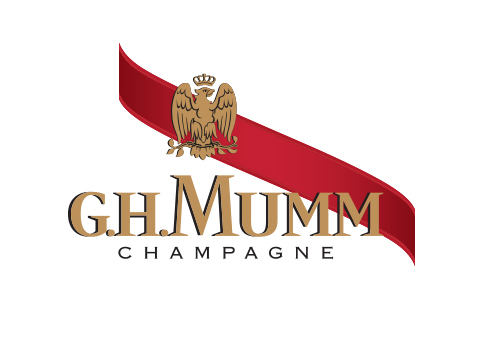 Jacobus, Gottlieb and Philipp Mumm establishes their Champagne house in Reims, France. G.H. Mumm uses the cordon rouge sash on the neck of every bottle of his Cuvée Brut. The sash is a nod to the highest of French honors, the Ordre Royale et Militaire Saint Louis. Mumm Napa proudly uses the sash today in recognition of our French heritage. 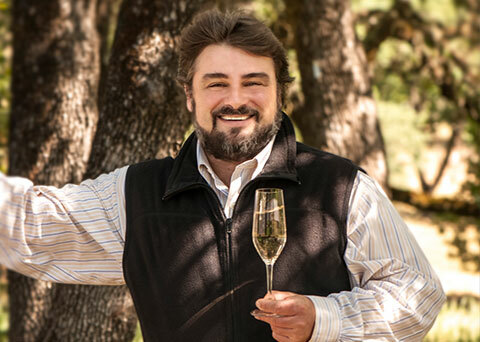 Founding President and Winemaker of Mumm Napa, Guy Devaux is sent by G.H. Mumm to search for and discover the ideal winemaking area for growing traditional Champagne grapes in the United States. Embracing the classic winemaking techniques of Champagne, Guy Devaux produces Mumm Napa’s first vintage sold under the name Domaine Mumm. 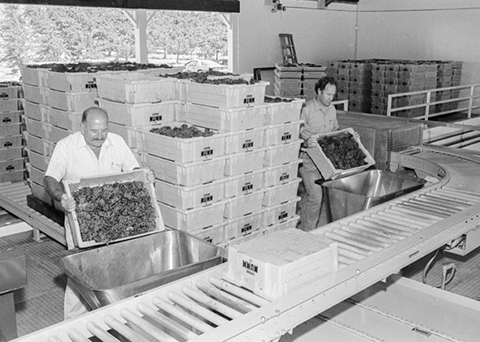 Preparing freshly harvested grapes for production. 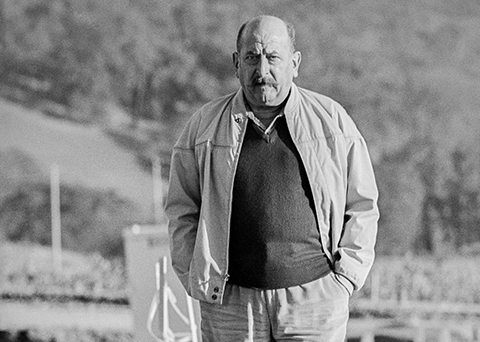 Founding Winemaker Guy Devaux celebrates the first harvest in 1987. Guy Devaux works with local architects to design a facility that takes advantage of the natural hillside slope in Rutherford, with two stories built below ground level, making cool cave-like conditions in the cellars. 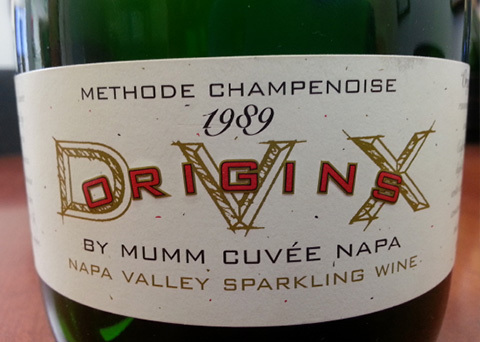 Mumm Napa produces first vintage of our tête de cuvée, DVX Origins, in honor of Guy Devaux. 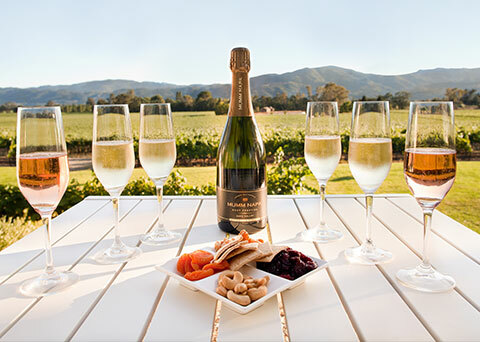 We change our name from Domaine Mumm to Mumm Napa and open the winery to the public. In collaboration with the Hageman family, Mumm Napa develops our Estate Vineyard, Devaux Ranch in the Carneros Region of Napa Valley. 1989 DVX Origins has become what is known today as DVX. Winemaker Ludovic Dervin has been crafting sparkling wine for Mumm since 2002. The Fine Art Photography Gallery opens, and the Ansel Adams collection is graciously loaned to Mumm Napa by Matthew Adams, the grandson of Ansel. Champagne-born, Ludovic Dervin is named Mumm Napa's head winemaker. Following in the footsteps of Guy Devaux, Ludovic previously worked at G.H. Mumm. Long-standing partnership with the San Francisco Giants begins. The Giants celebrate their 2010 and 2012 World Series victories with Mumm Napa. Ludovic Dervin and guitar legend, Carlos Santana collaborate to create a sparkling wine expressive of their passion and creativity. Together we have raised more than half a million dollars for the Milagro Foundation. 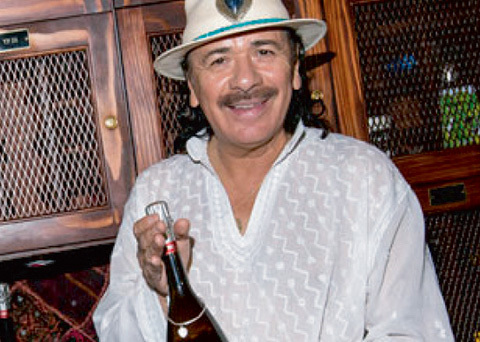 Mumm Napa collaborates with legendary rock guitarist Carlos Santana. SF Giants celebrate their National League Championship with Brut Prestige. The Oak Terrace opens, centering around a 180-year-old oak tree. Our stewardship of the land is recognized with Napa Green certification. We become the first California sparkling winery to receive 94 points from Wine Spectator, awarded to 2004 DVX. 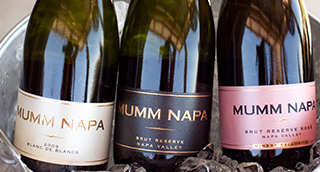 Mumm Napa holds true to Guy Devaux's original vision of creating the best possible sparkling wines in the United States. 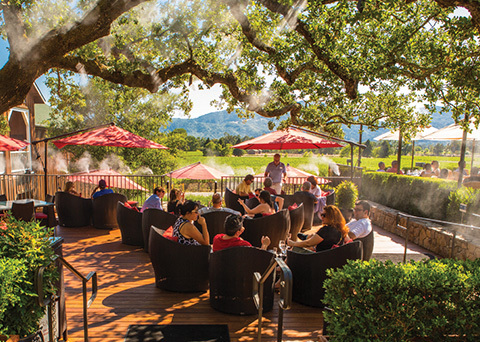 Guests enjoying wine and cheese pairings on Mumm Napa's Oak Terrace. Visit Us soon and enjoy a glass of sparkling wine.